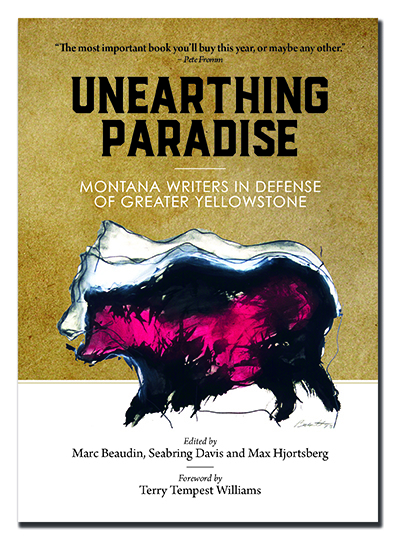 Unearthing Paradise: Montana Writers in Defense of Greater Yellowstone is an effort to raise awareness and inspire activism regarding the need to protect wild lands of the greater Yellowstone ecosystem from extractive and destructive threats. Profits will be used to assist environmental organizations in their efforts to protect these lands. The project grew out of local efforts in Park County to stop two gold mining proposals at the northern gateway to Yellowstone, and includes poetry, essay and fiction by 32 Montana writers including Rick Bass, Tami Haaland, Doug Peacock and the late Jim Harrison. 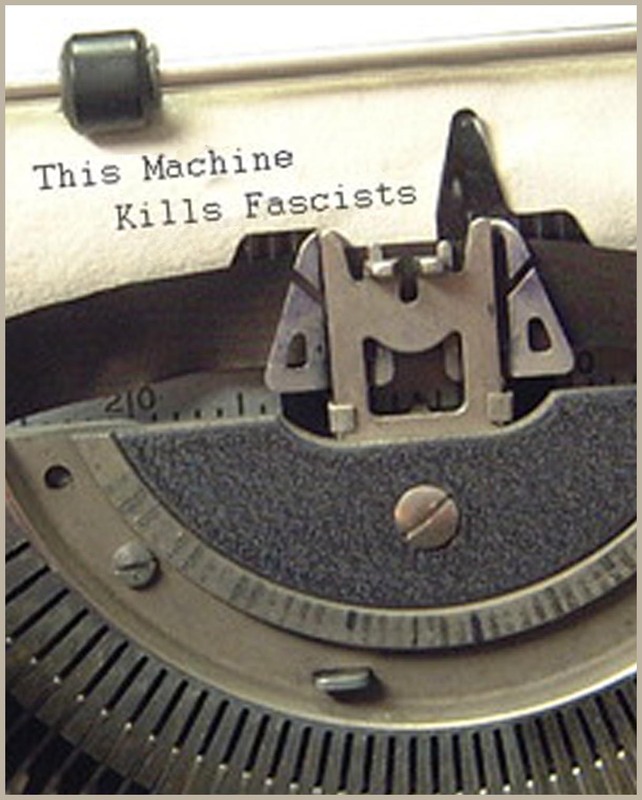 The book’s editors are Marc Beaudin, Seabring Davis and Max Hjortsberg. Terry Tempest Williams provides the foreword. Visit UnearthingParadise.org for full details. Available from Elk River Books or your local, independent bookstore.